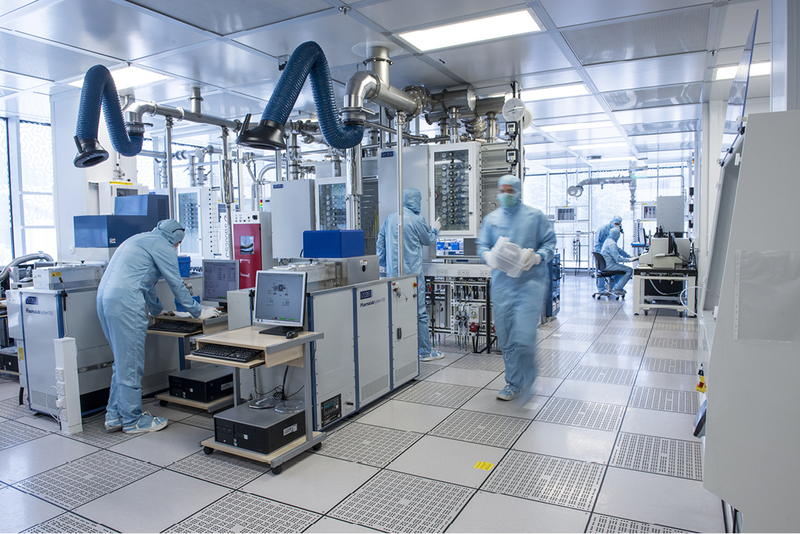 We offer a range of services and solutions to enable our partners to access cutting edge technology in our core areas of photonics, electronics and nanotechnology. 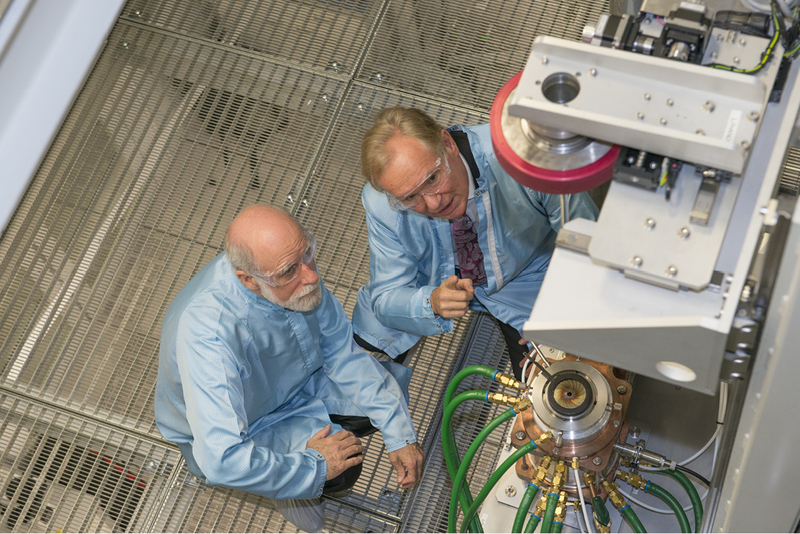 Whether you are interested in one-off device fabrication, or establishing a collaborative R&D partnership we would be delighted to discuss your requirements. 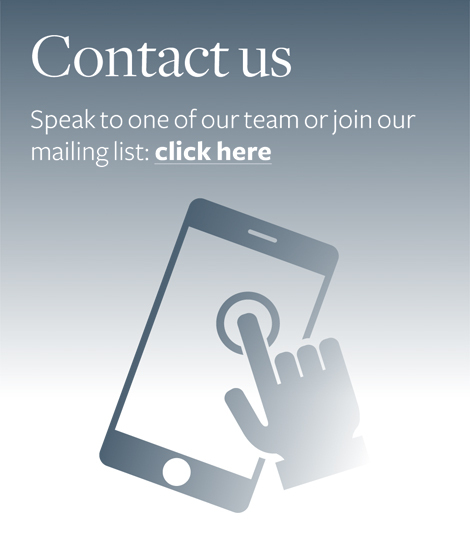 Please follow the contact us link to get in touch with one of our team – or use the menu on the left to explore our services and solutions.